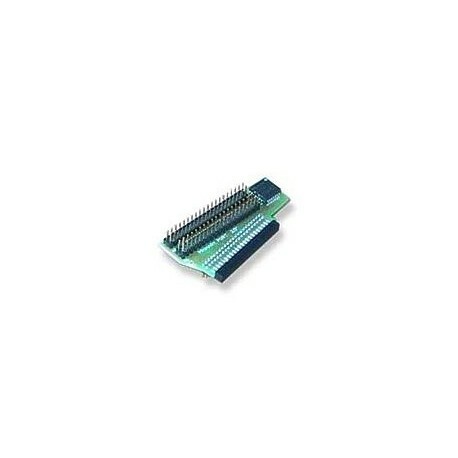 Allows you to connect up to four devices 3.5" 1/2 IDE for Amiga 600/1200. 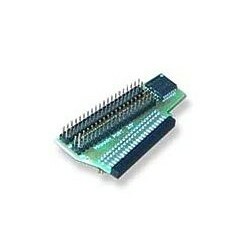 2 x 3.5 IDE connections and 1 x 2.5 IDE connections integrated. Allegro CDFS software on floppy.